Mt. Zion to Tiberon. L on Highland to R on Skyline. Property on right. 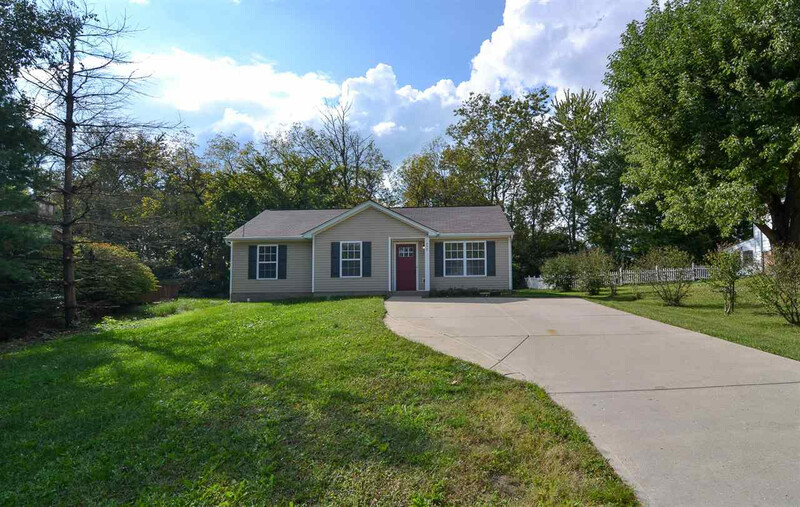 Super cute move in ready home in desirable Gray/Ryle school district! Features include true 1 floor living, large eat in kitchen, updated bathroom with stunning finishes, large level backyard and shed! All this plus more minutes to shopping, dining and highway!